Millgate Road is located 1 block east of the intersection of Whipps Mill Road and LaGrange Road. Or, if you are driving from Hurstbourne Parkway: Millgate is located on LaGrange Rd., 1/2 Mile west of Hurstbourne Parkway. 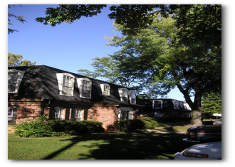 Spacious two bedroom apartment homes in the Lyndon / LaGrange Road area. This community of 56 apartments is a nice place to call home. Water and trash pick up paid. 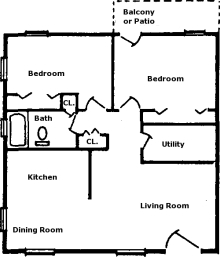 Application Fee $20 - Security Deposit $400 - 1 year lease.